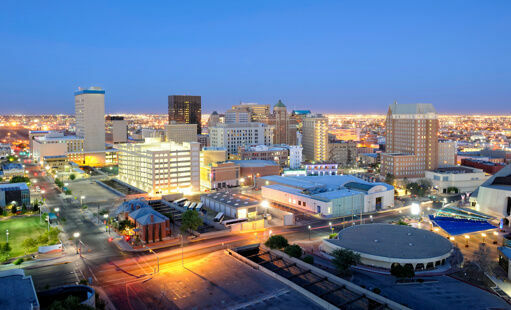 Museums, shopping, fantastic restaurants, nightlife, outdoor living, El Paso has something for everyone. Living in El Paso will give you more for less as one of the most affordable places to live in Texas. Not to mention when working for Texas Tech University Health Sciences Center El Paso you will be working on a beautiful campus with state of the art facilities. El Paso offers an excellent place to live, work, and play --- and with 600,000 residents we have everything a big city offers without the high cost of living.